Looking for a Dynamic Career Fighting Fraud? 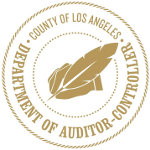 The Los Angeles County Auditor-Controller’s Office of County Investigations (OCI) is seeking enthusiastic accounting graduates for investigator positions. 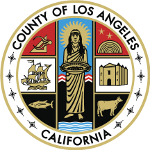 The County of Los Angeles offers a competitive pay and compensation package, generous benefits, and a dynamic work environment.